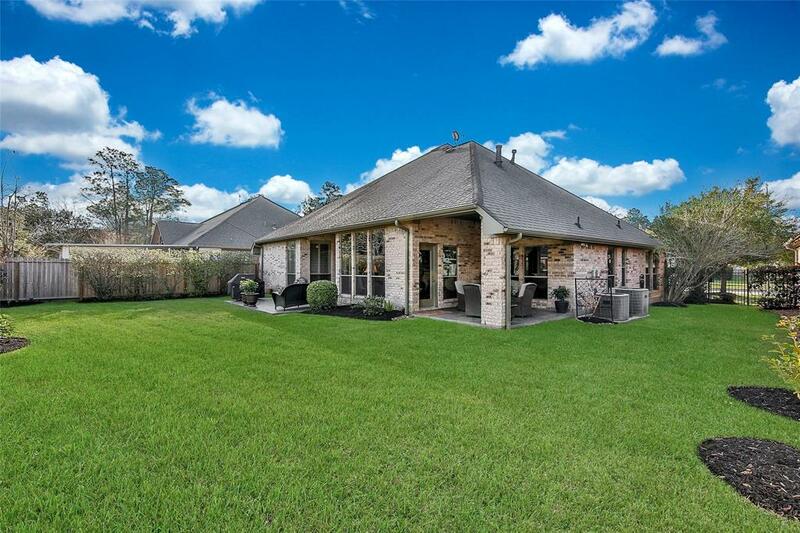 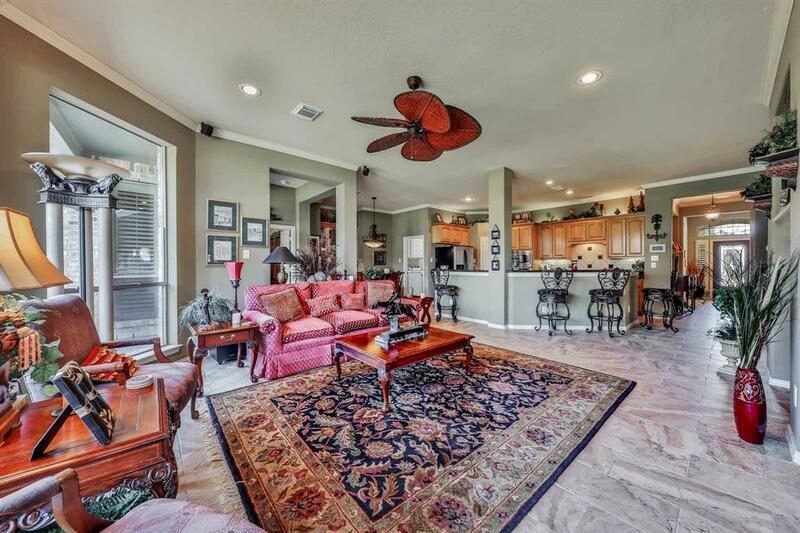 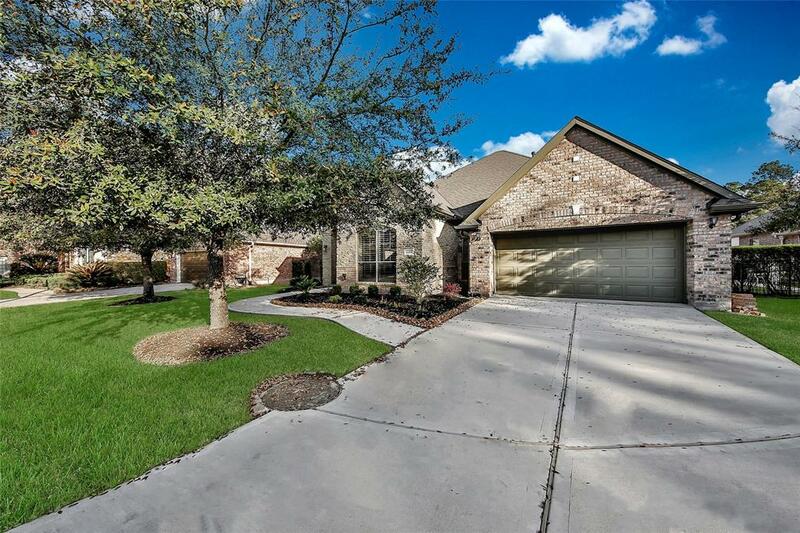 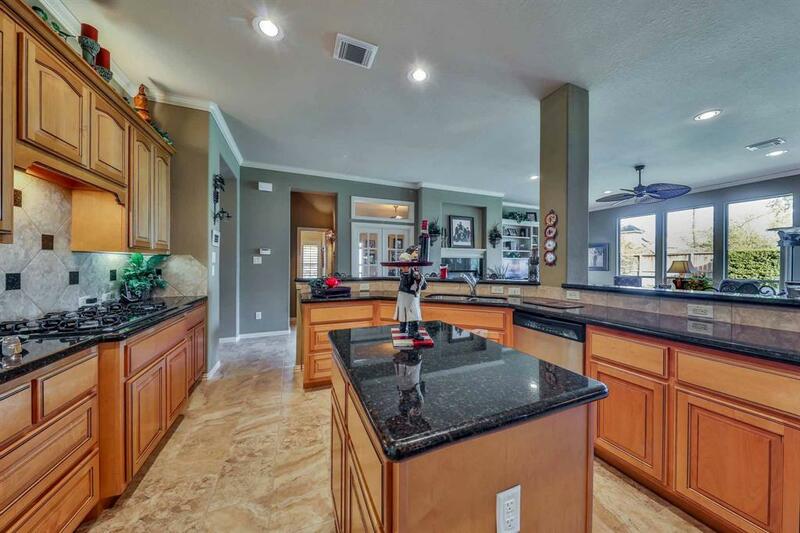 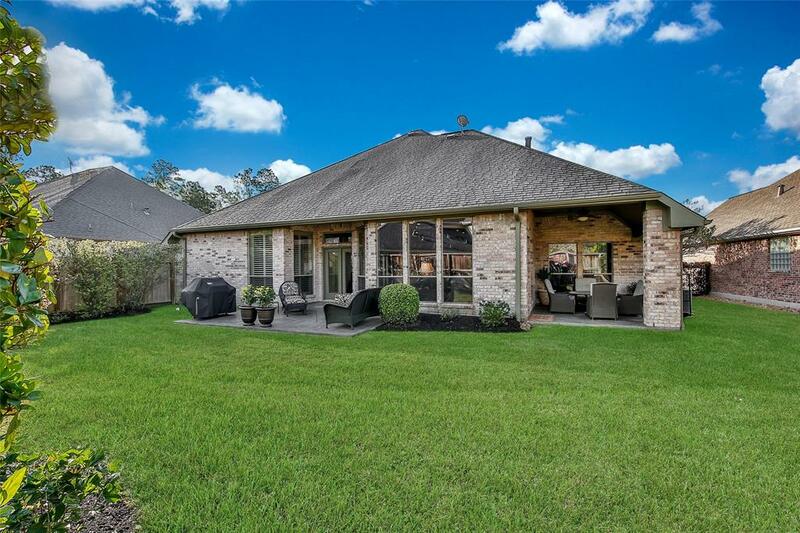 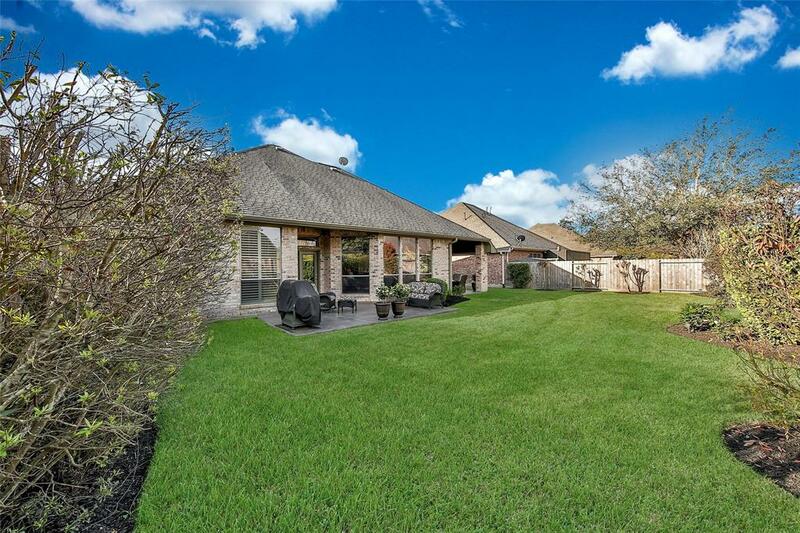 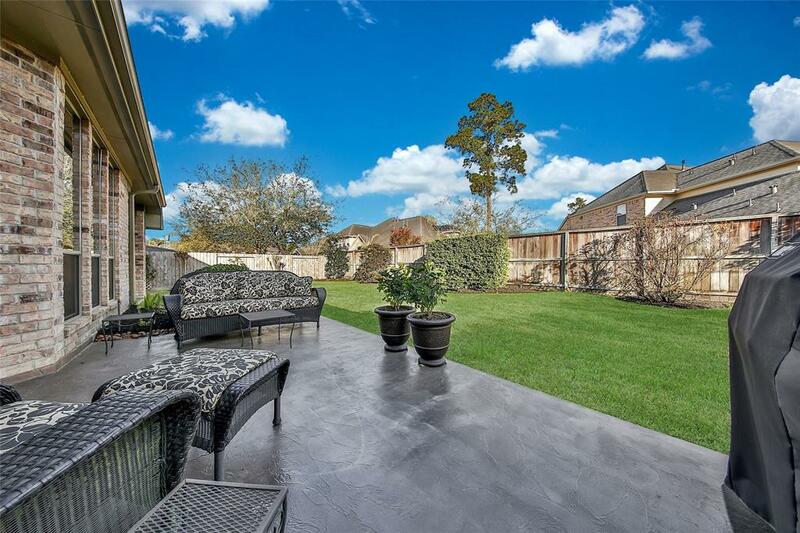 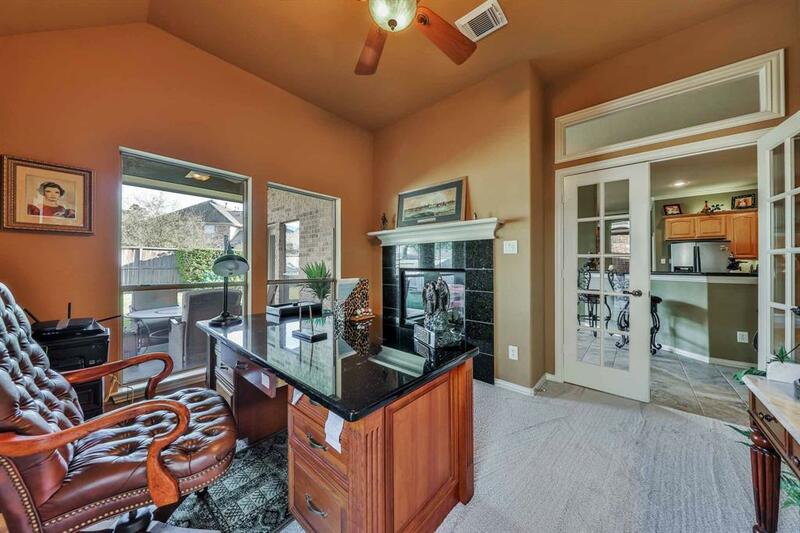 Beautifully landscaped home located on a cul-de-sac in the Terrace of Kings Point. 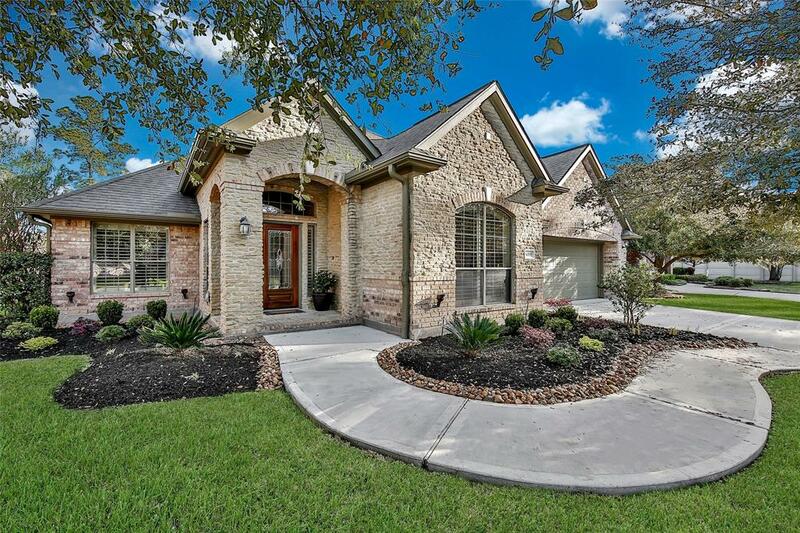 The lovely home is impeccable maintained. 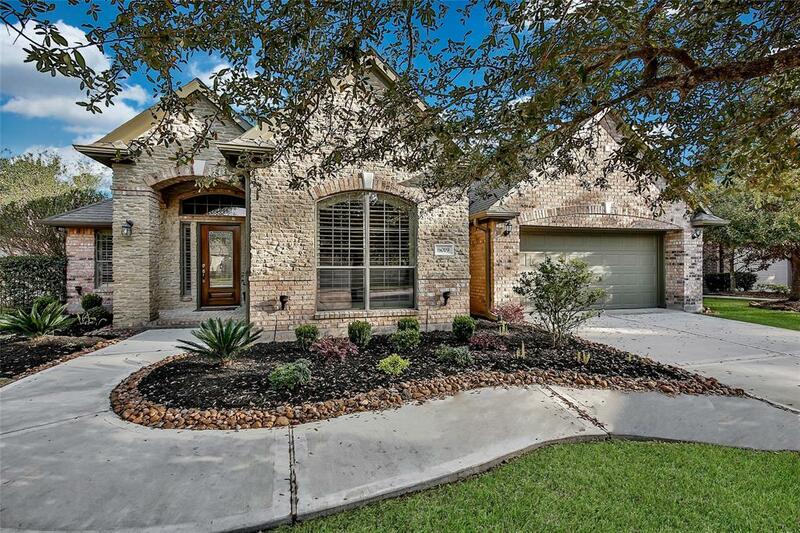 Covered front entry welcomes you. 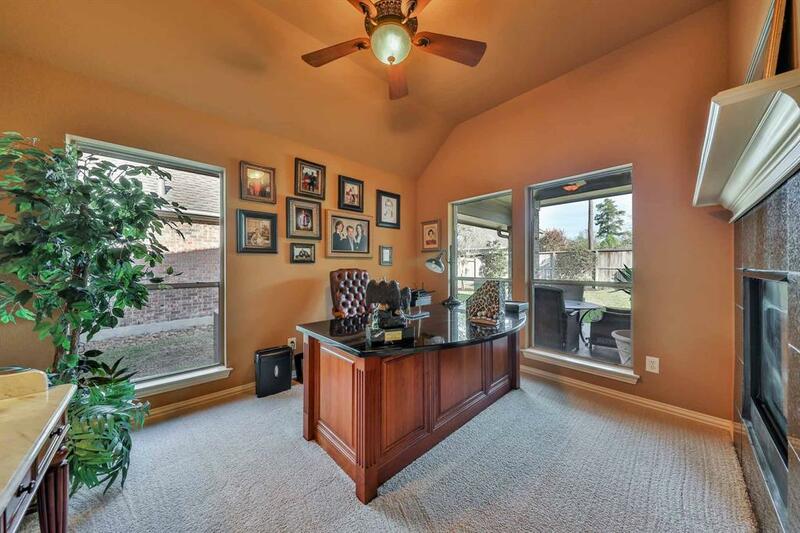 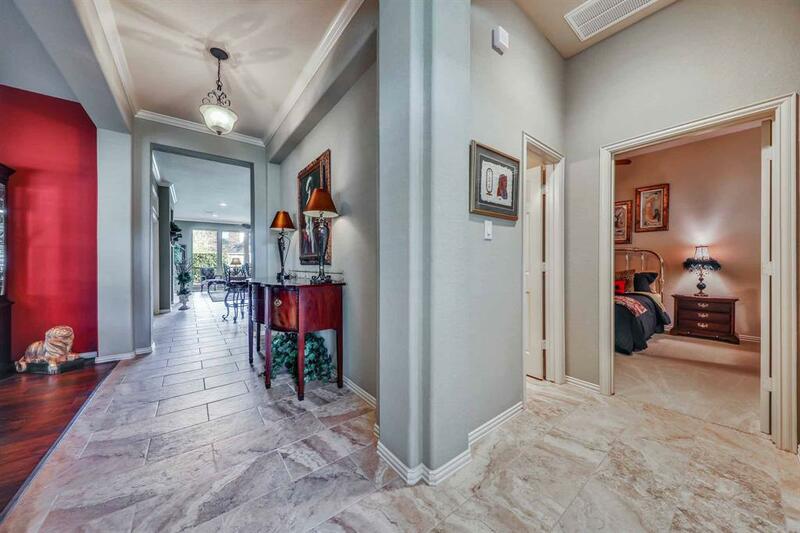 Tiled foyer with views of secondary bedrooms, formal dining and living area. 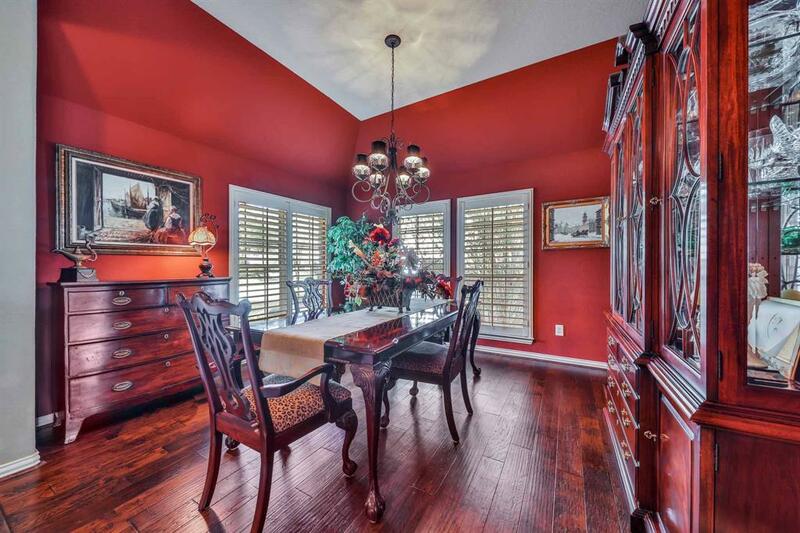 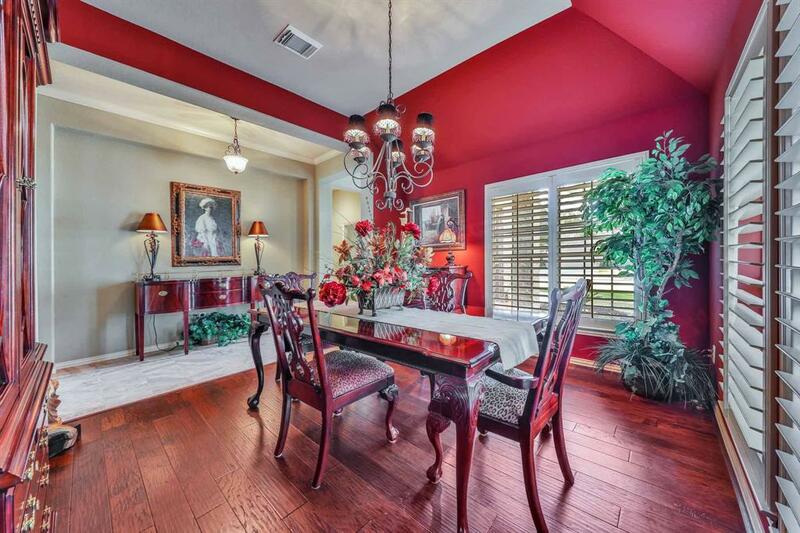 Dining with Wood flooring and a splash of vibrant color for elegant dining. 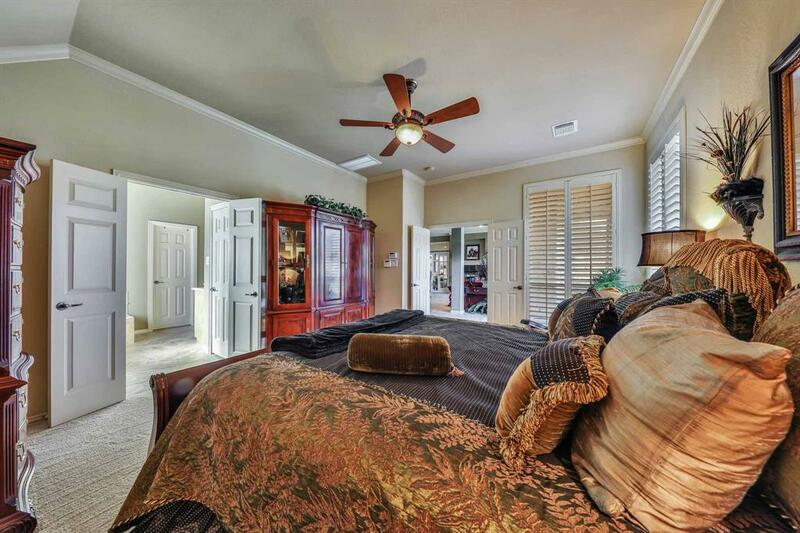 Plantation shutters.Private study with double sided fireplacde. 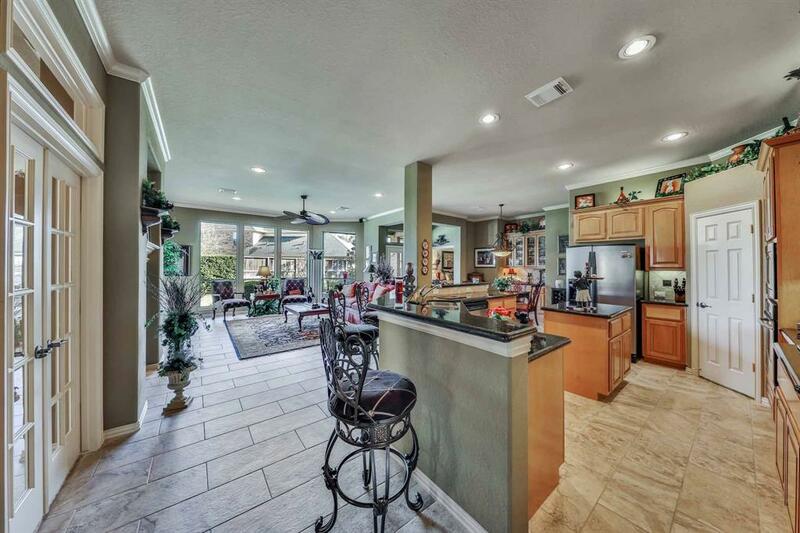 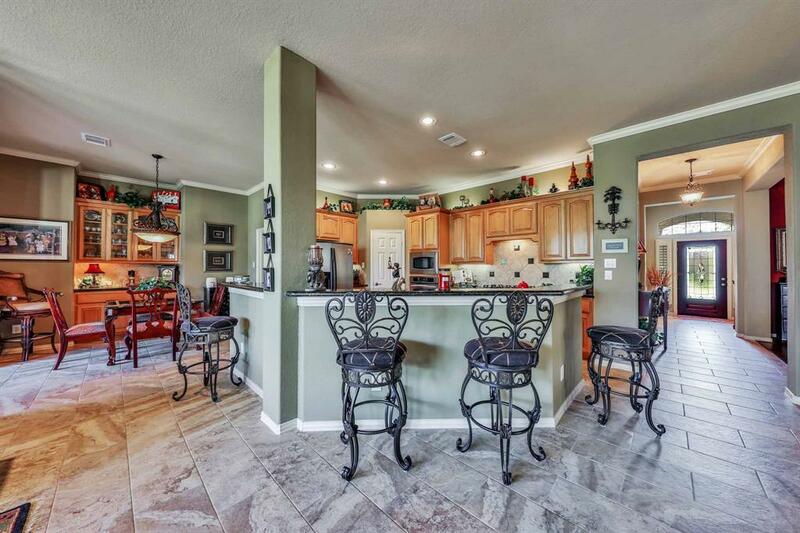 Open living, kitchen and breakfast room makes entertaining a breeze. 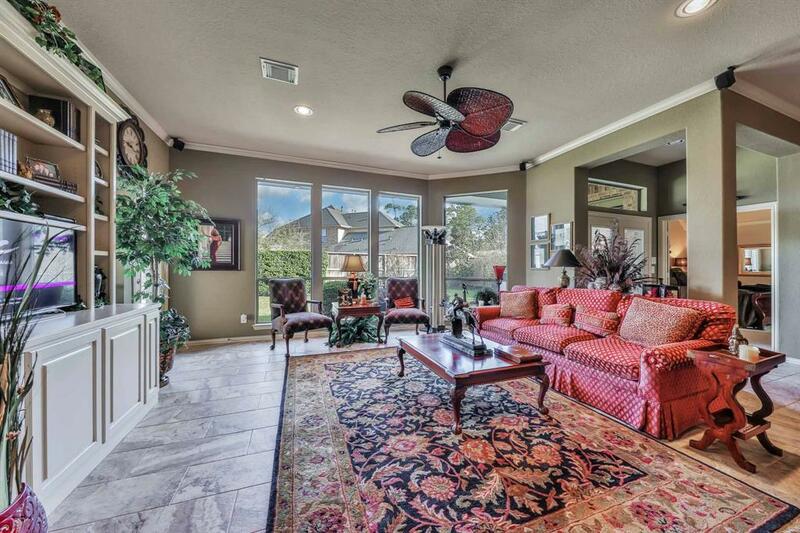 Living room with a wall of windows overlooking the back yard. 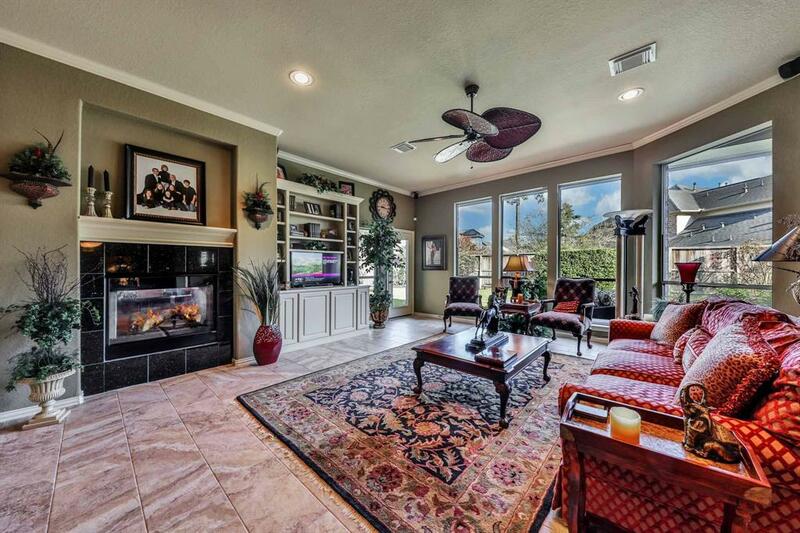 Gas log fireplace & Built-in entertainment center with abundance of shelving. 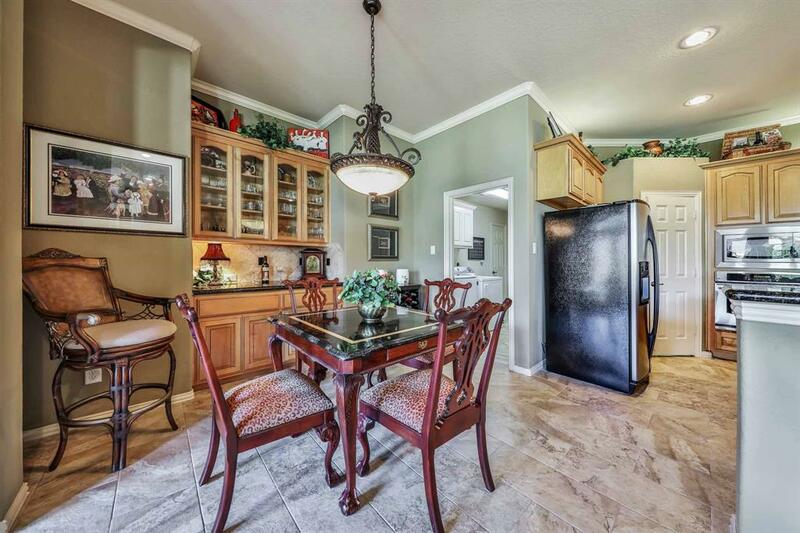 Kitchen with breakfast bar to accomodate a number of guests. 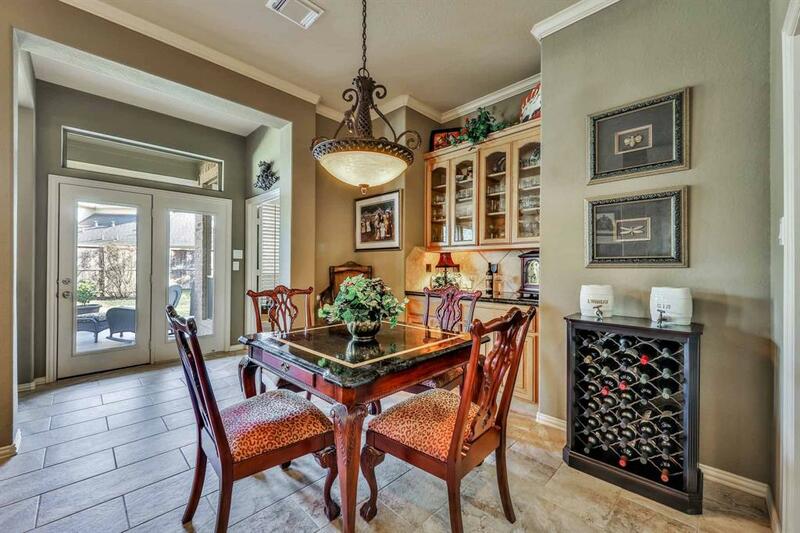 Breakfast room with Built in Cabinetry. 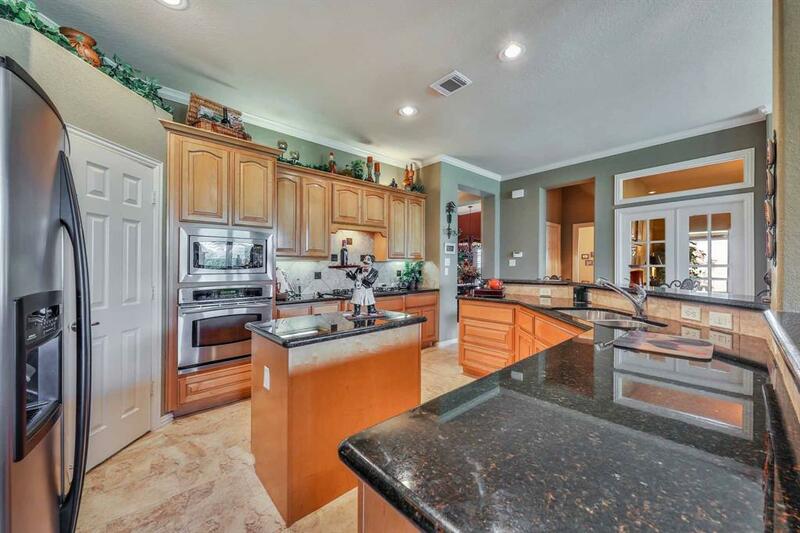 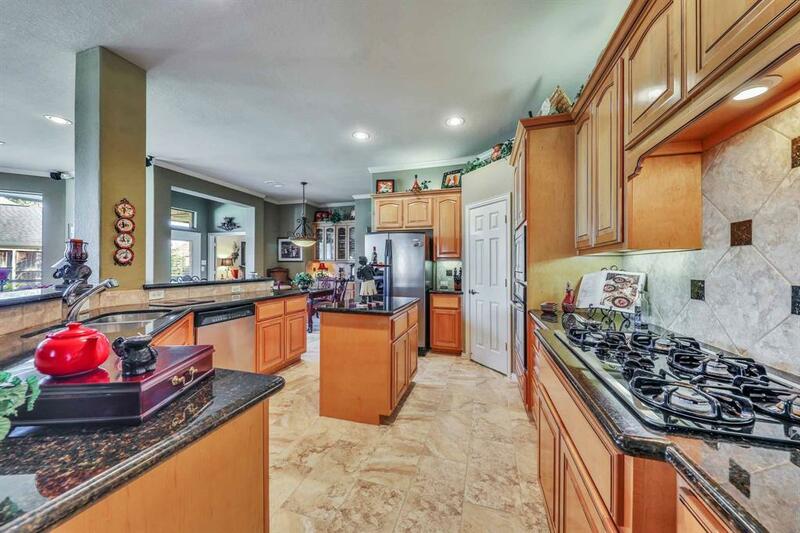 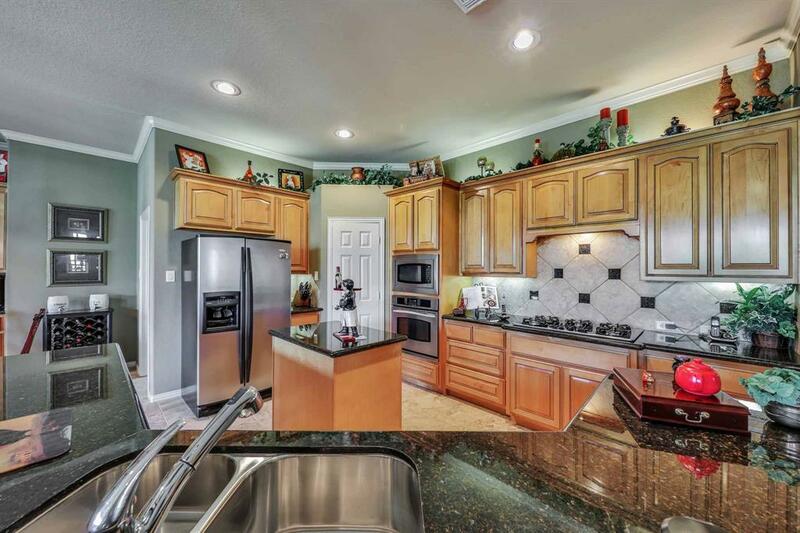 Kitchen offers island, extensive granite counters, Glazed cabinetry, Stainless appliances-convection oven, & gas range. 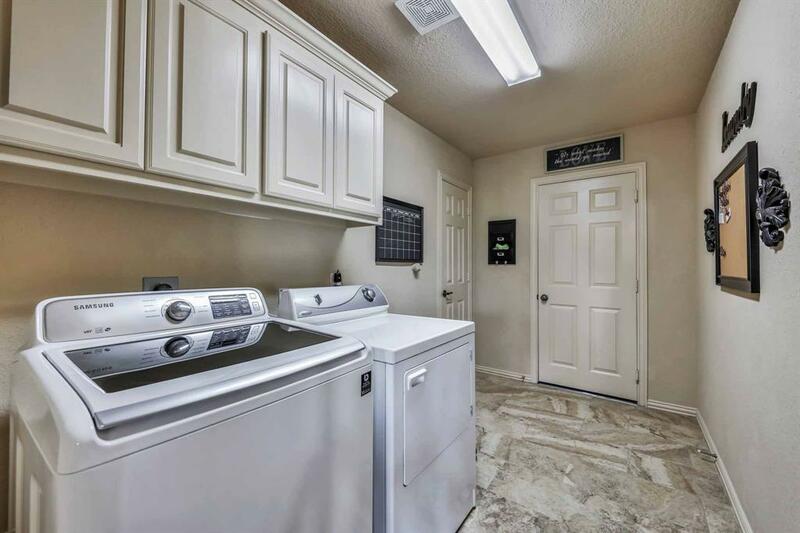 Spacious laundry with cabinets. 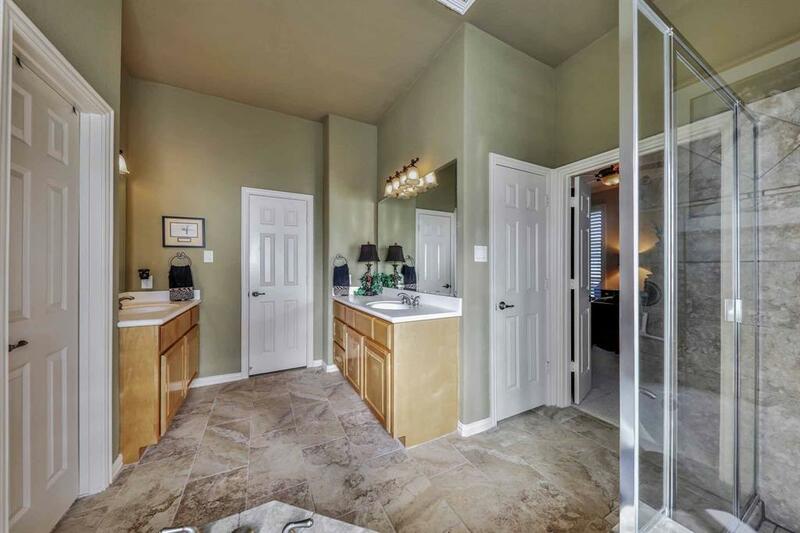 Garage recently updated with epoxy paint. 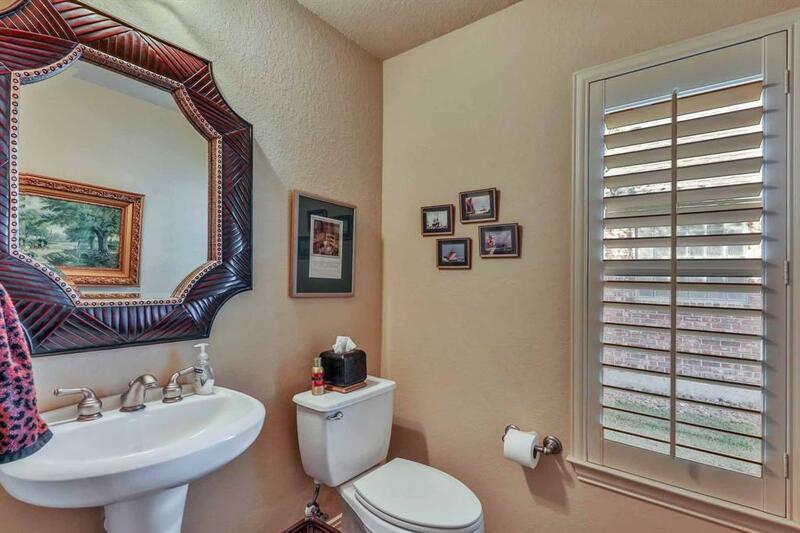 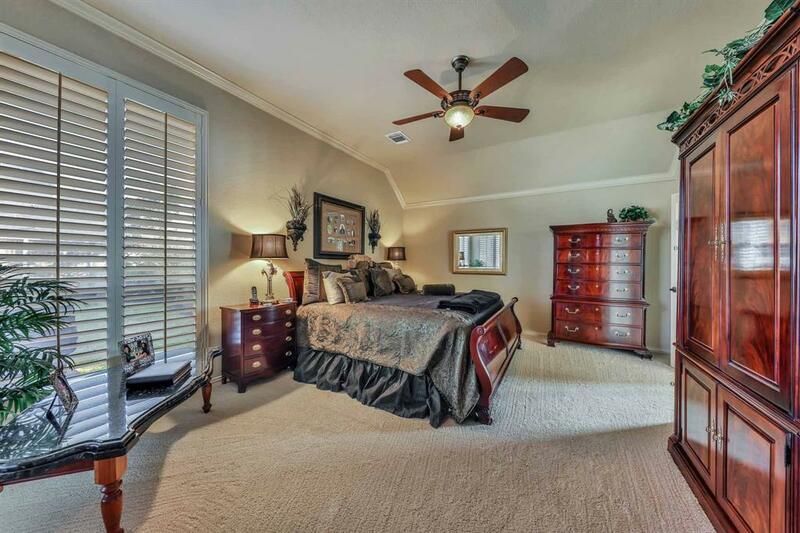 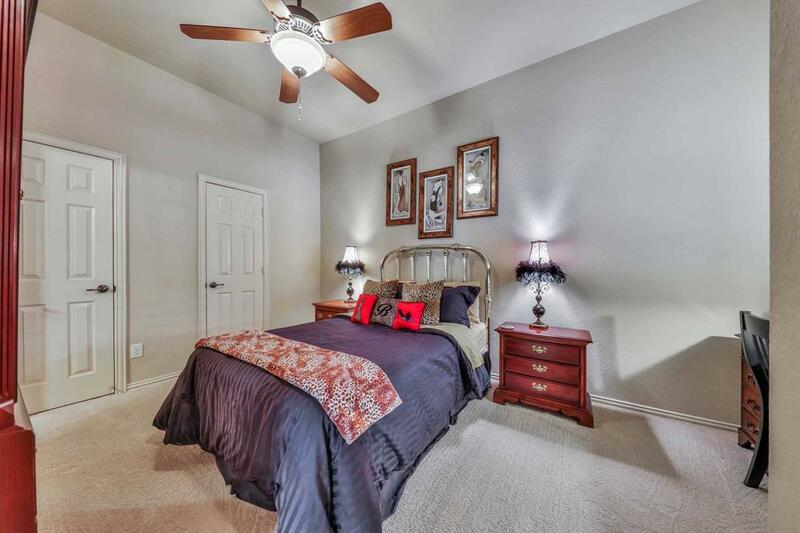 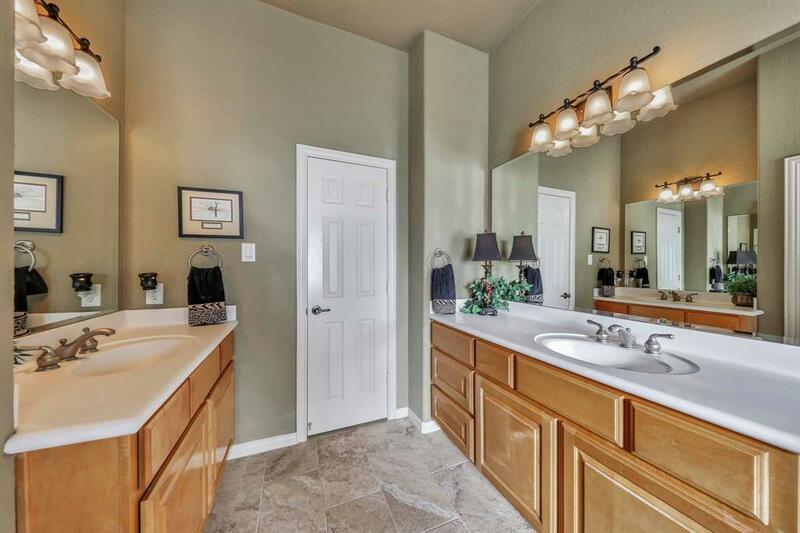 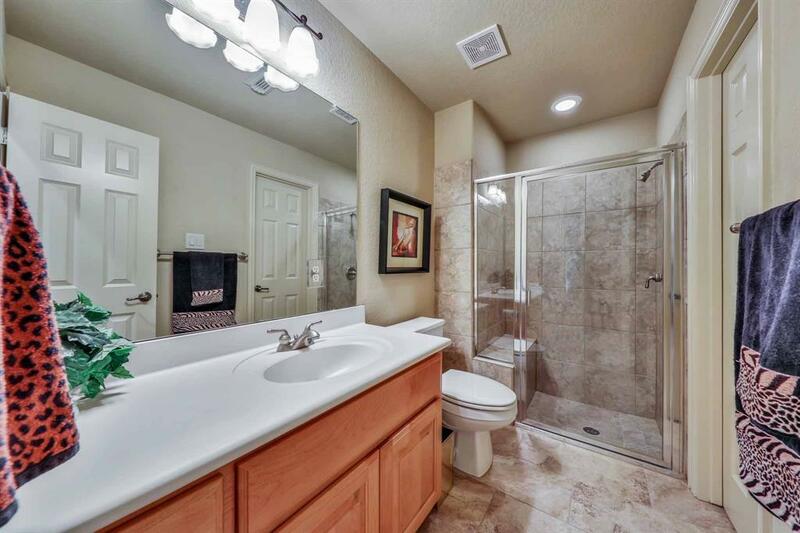 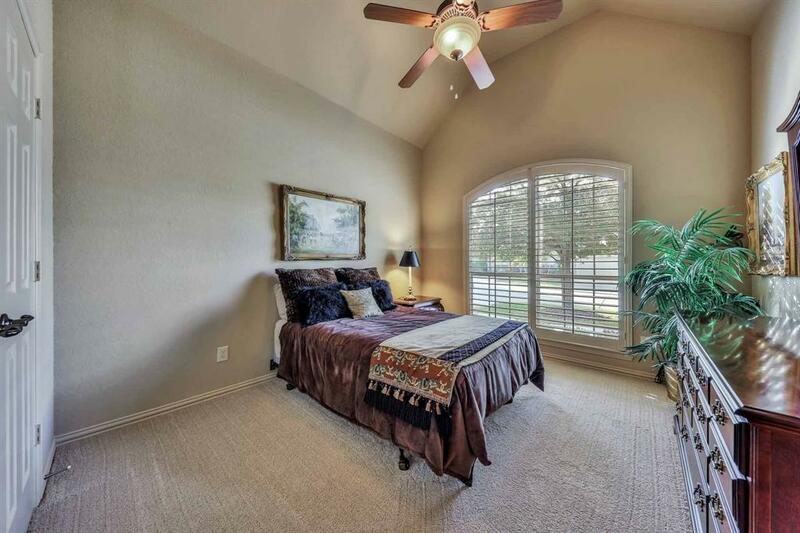 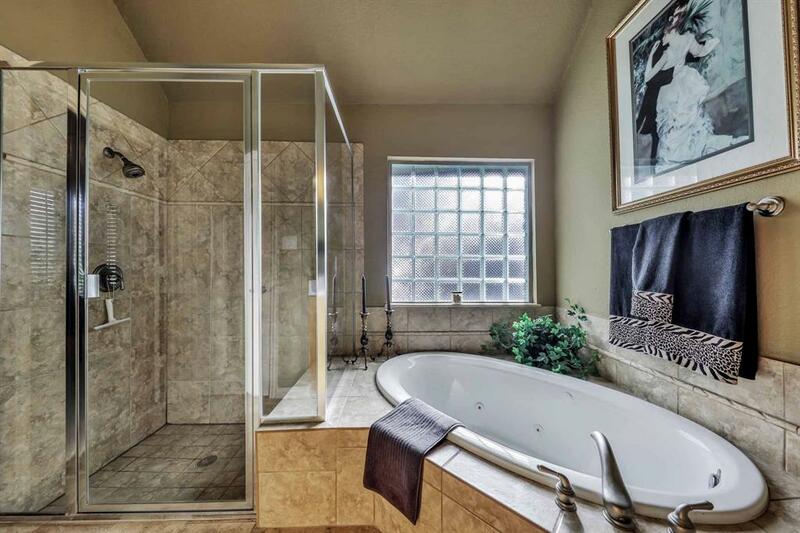 Private master retreat with spacious bath. 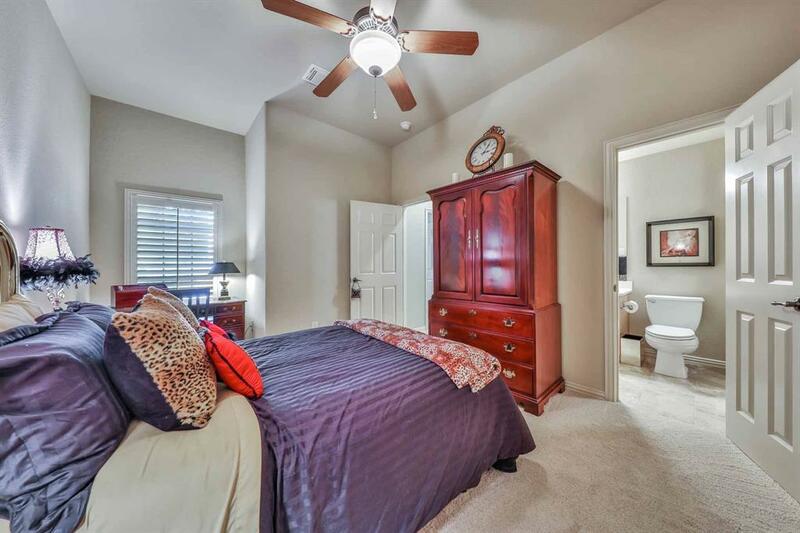 2 secondary bedrooms and bath. 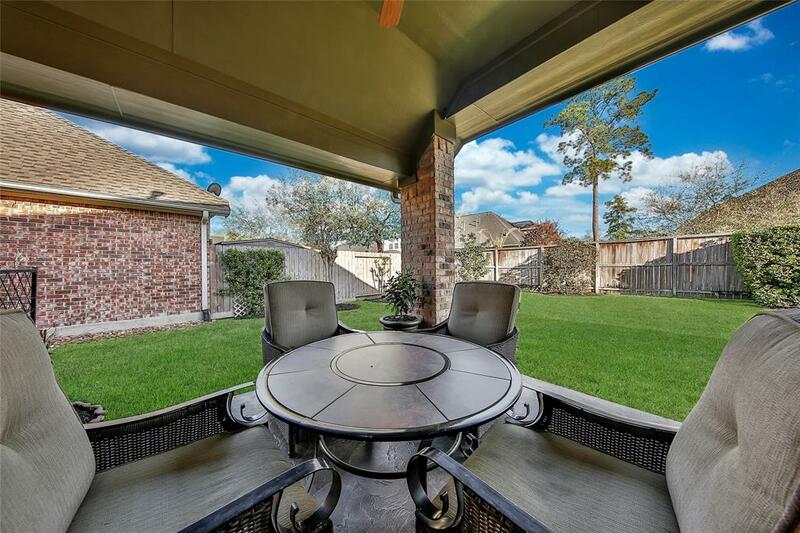 Covered patio with views of the yard.